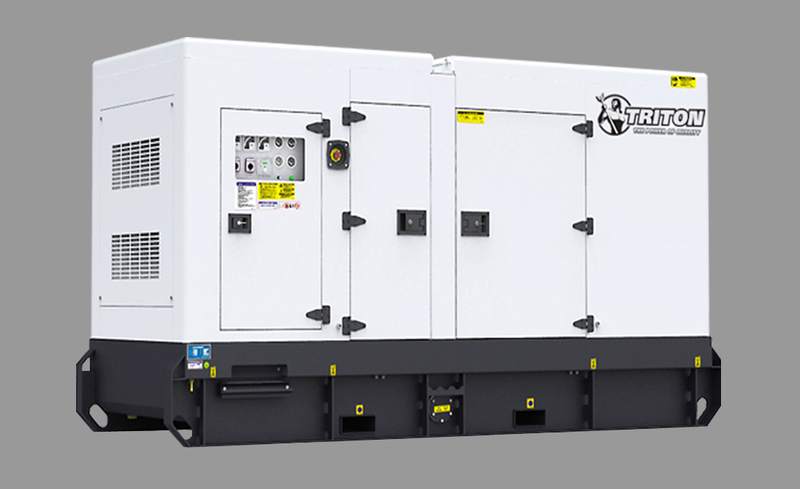 The Perkins 2200 Series engine family proves to meet the customers reliability and heavy-duty industrial requirements. The 12.5 litre, turbo charged air-to-air charge cooled, in-line 6 cylinder engine features mechanically operated unit fuel injectors with electronic control and matched turbocharging. 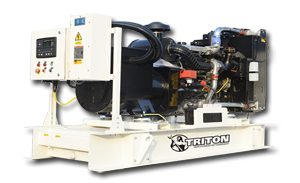 The units have been manufactured for territories complying with EU2007 (EU97/68/EC) Stage II emissions regulations. Perkins diesel motors are economic with durable operation at prime and standby duties required by the power generation industry.